As Install Engineer you are responsible for building up and testing machines on costumer site. You will be building, installing and aligning components to a complete lithographic systems. Preforming complex adjustments, upgrades, diagnose and solve problems. The costumers are usually based in Asia or North-America. Because of the time difference you need to be able to solve most problems yourself. Also you will be travelling a lot, 6 weeks at the costumers site, 3 weeks at the companies plant in Eindhoven. When you are not working abroad, you are expected to assist Factory operations with assembly, integration, qualification etc. Are you interested in working with the newest high tech machines and are you looking for a hands on job? Read on! Bachelor or Master in Mechatronics, Mechanics, Electronics or Physics. The job demands mechanical and electronical know how, so knowledge about both is preferred. Hands on experience. If you have a workshop for your car or motorcycle at home, or have any other experience in building with mechanical (and electronical parts), you are qualified for the job. Communicative in English. You need to be able to communicate in English with the costumer and be able to communicate with your colleagues and the first line support. Be flexible. You work on a strict schedule, if problems arise just before your shift ends, you are expected to be flexible to make sure the machine is delivered in time to the costumer. Self-sufficient and responsible. You will be working on machines that will cost a lot of money if they don’t work in time. Cultural awareness. Working abroad means you get to know a lot of different cultures. You will represent the company to the costumers and the locals, being familiar with different cultures will help you a lot! Travel hungry. As written in the beginning, you will be working 6 weeks abroad, 3 weeks at the home base. People who have travelled before will have a advance in the selection procedure. Experience with both fine and gross mechanics is preferred. To be able to get to the costumer site, you need a driving license. Are you interested in this vacancy or do you have questions? 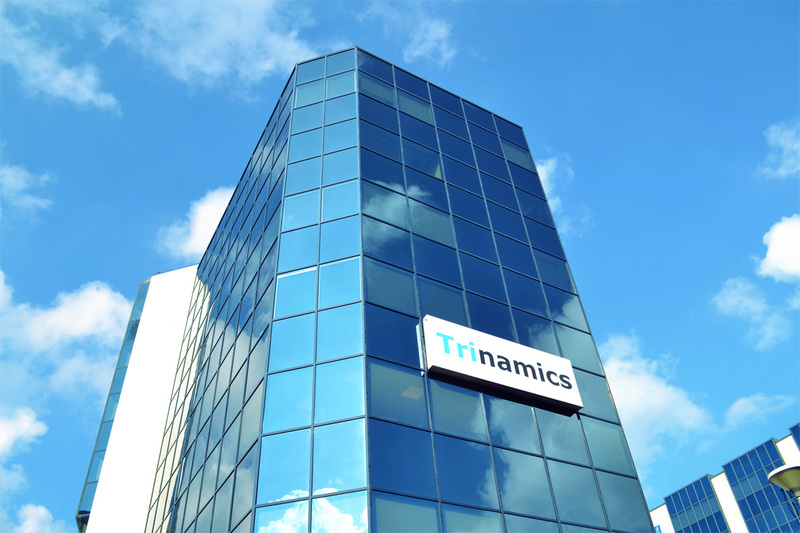 Send your resume to r.aernoudts@trinamics.nl with your question or call +31 (0)40 401 52 00 and ask for Robin Aernoudts.